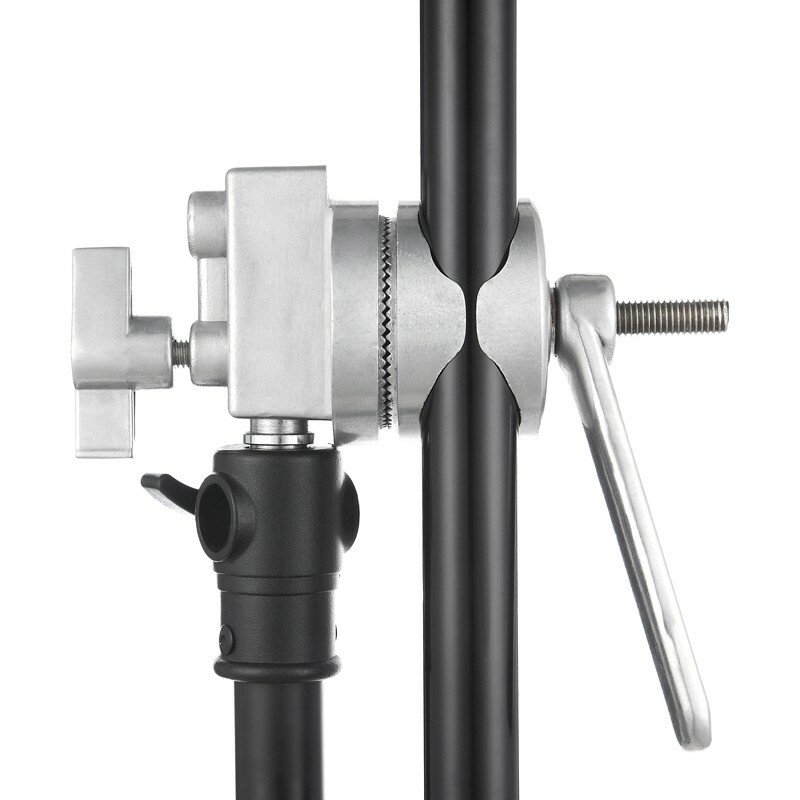 S-033E long light stand boom arm rod, it has a length of 120cm, made of pure iron, two long rods with 1/4 and 3/8 interface, can be used for different meets, and can be directly installed on the lamp holder. As long as functions match studio accessories, soft paper, background paper and so on. It can also be handheld or mounted on the lamp rack as a horizontal arm. Light and easy to collect. With S-033C universal clip, you can adjust the angle required at will and make photography easier. S-033C universal folder need to be purchased additionally. Click here if necessary. For Light Stand, Background Support etc..
1 × S-033E Boom Bar.